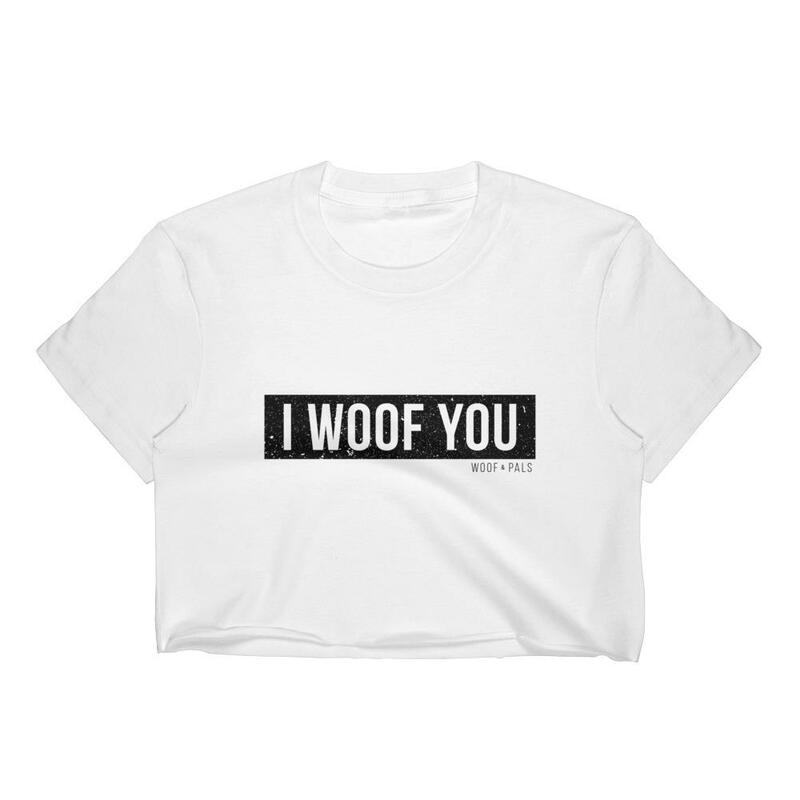 This shirt is a must have for dog owners. Trendy, simplistic design that will surely catch the attention of passer byers! Join us in spreading positivity! Want to enter this campaign?